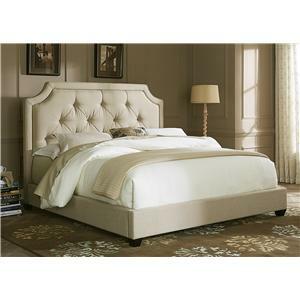 Close your eyes and imagine the beauty that this queen bed will bring to your bedroom. The Natural or Dark Gray Linen fabric establishes an aesthetically pleasing look and the elegant sloped headboard with tufted center and welting completes it. 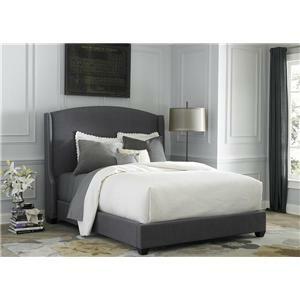 These features are complemented by the tapered block feet in a kaffe finish. 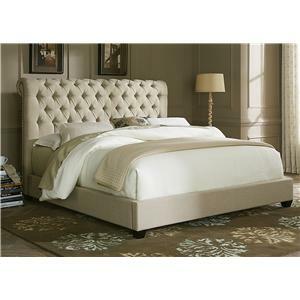 The Upholstered Beds Queen Upholstered Sloped Panel Bed by Liberty Furniture at Gill Brothers Furniture in the Muncie, Anderson, Marion, IN area. Product availability may vary. Contact us for the most current availability on this product. 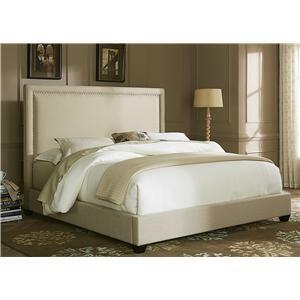 450-BR13HU Queen Sloped Panel Headboard 1 64" 2" 60"
150-BR23F Queen Platform Footboard, Rails & Slats 1 63" 3" 1"
Soft to the touch, soothing to the eye, the Upholstered Beds collection will provide you with the comfort and aesthetic you desire. Each complete bed has the same soft contemporary design, supported by the Natural Linen and Dark Gray Linen fabrics with Scotchgard fabric protection, establishes a calming feeling in the bedroom. 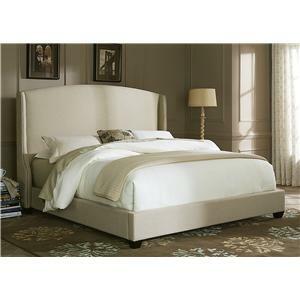 The headboards make a pronounced statement with their large size, character, nickel nail head trim and tapered block feet in kaffe finish but don't overpower the room itself. 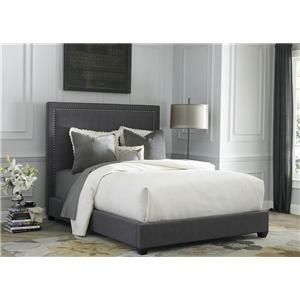 Also part of the collection is a bedside bench with storage space that accents any of these beds perfectly. 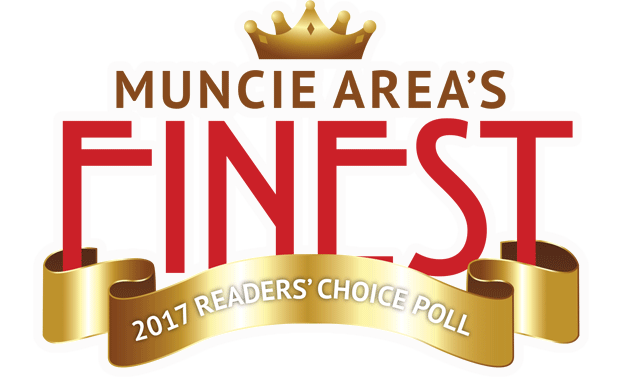 The Upholstered Beds collection is a great option if you are looking for furniture in the Muncie, Anderson, Marion, IN area. 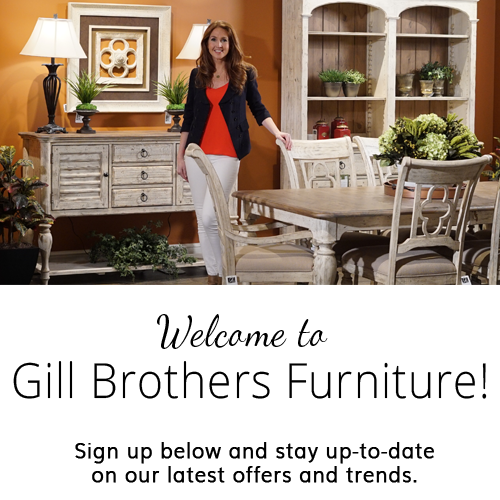 Browse other items in the Upholstered Beds collection from Gill Brothers Furniture in the Muncie, Anderson, Marion, IN area.